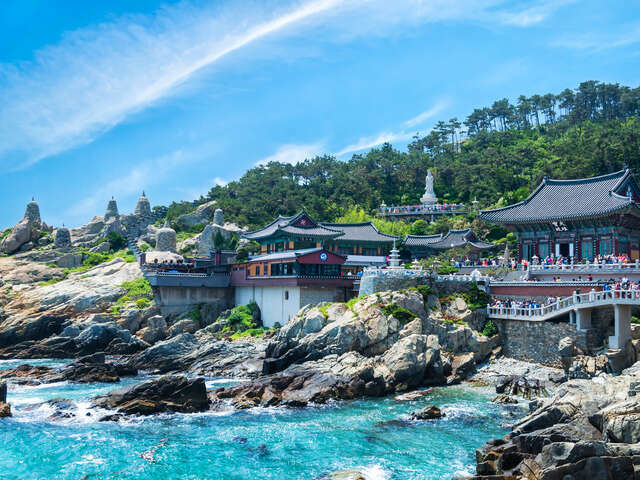 South Korea is a sovereign state in East Asia, constituting the southern part of the Korean Peninsula. Three-quarters of South Korea is mountainous, making it a popular winter sport destination in Asia. It’s a land of stark contrasts and wild contradictions, a place where tradition and technology are equally embraced; where skyscrapers loom over ancient temples and where the frantic pace of life is offset by the serenity of nature.